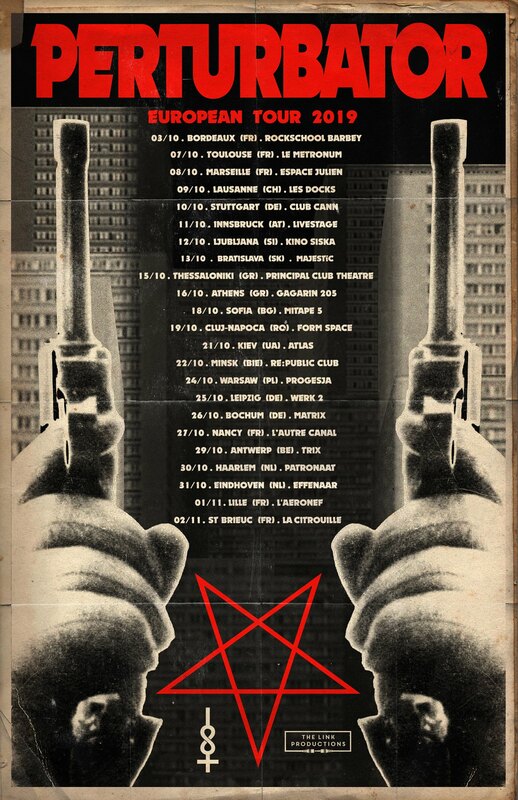 NEW EUROPEAN TOUR FOR PERTURBATOR ! 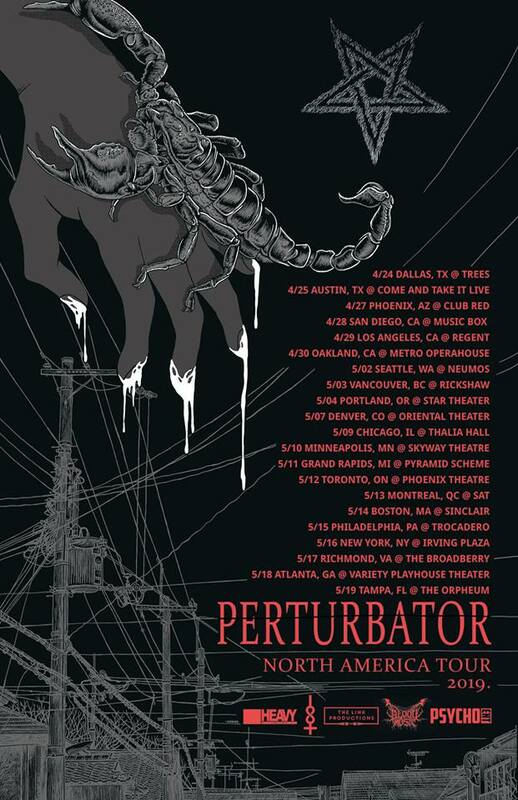 PERTURBATOR NORTH AMERICAN TOUR 2019 ! 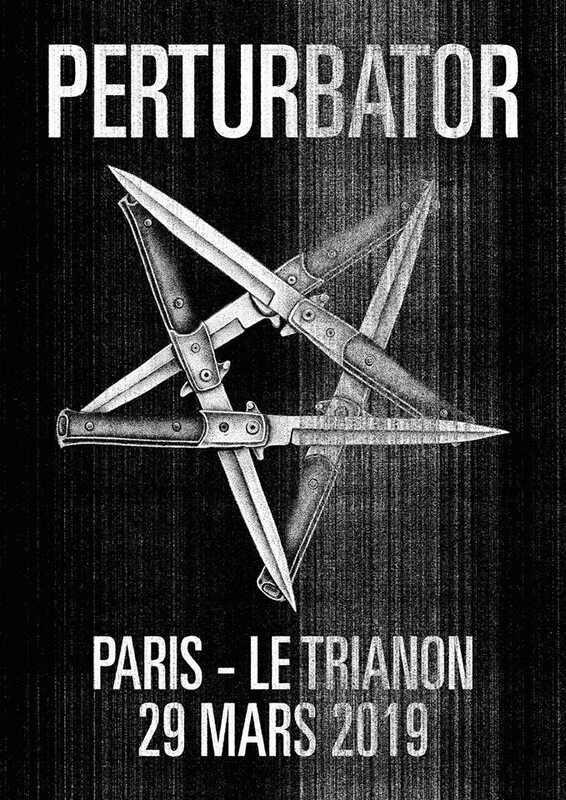 PERTURBATOR AT PSYCHO LAS VEGAS 2019! 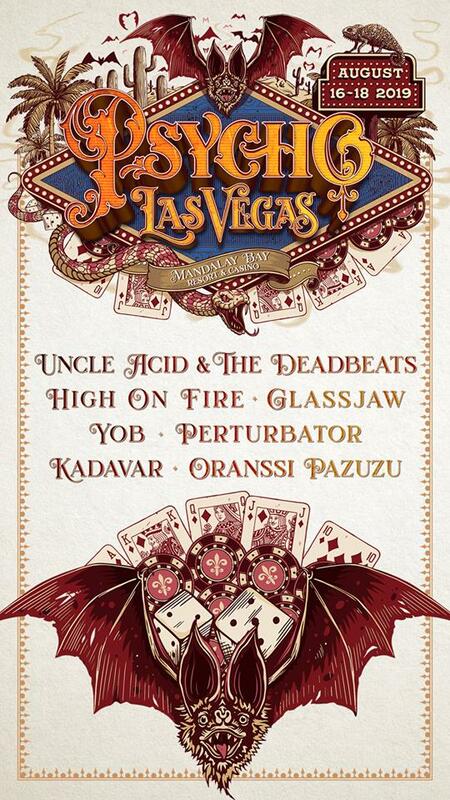 Such a great honor to be part of the next Psycho’s Line up in Las Vegas ! 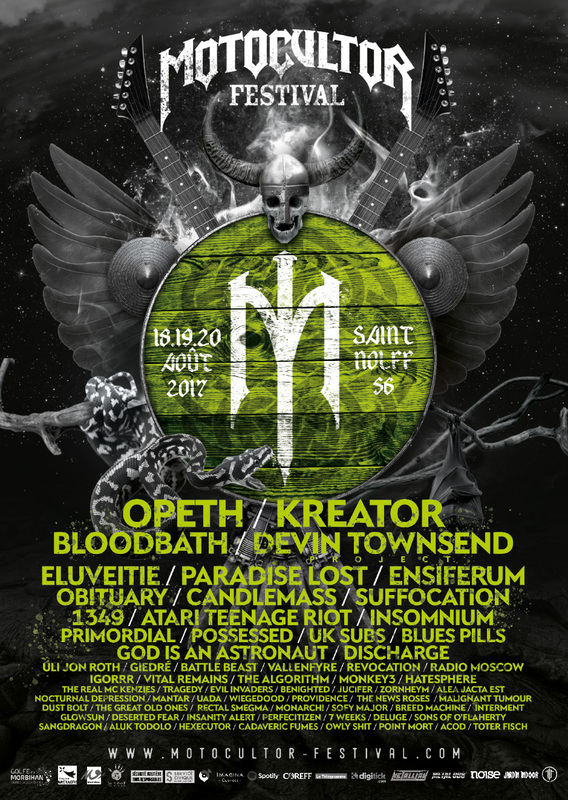 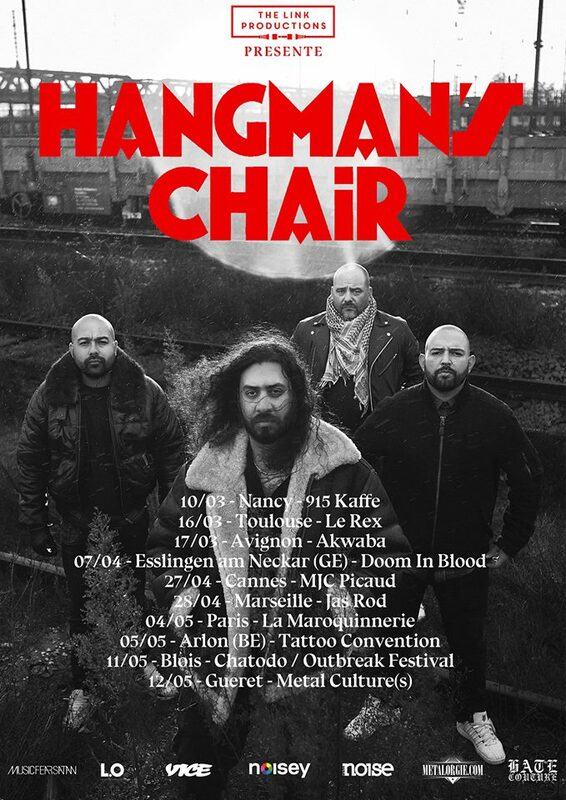 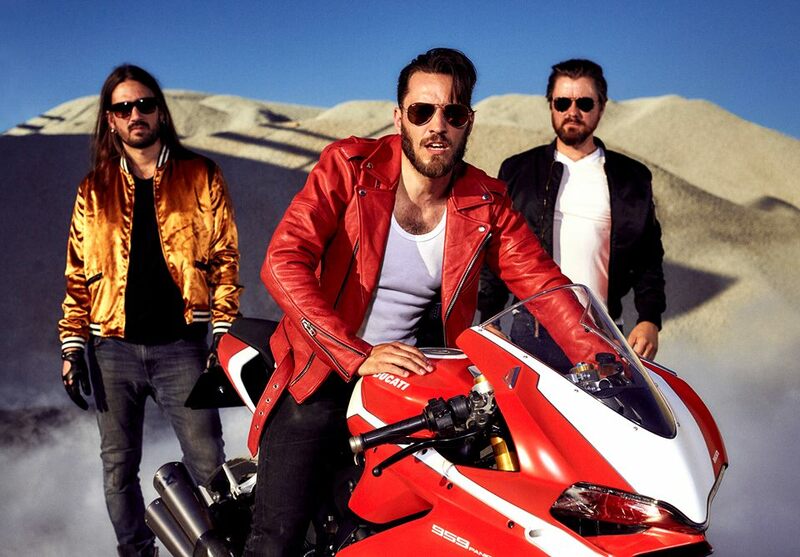 SHINING (NORWAY) À PARIS LE 9 NOVEMBRE 2018!